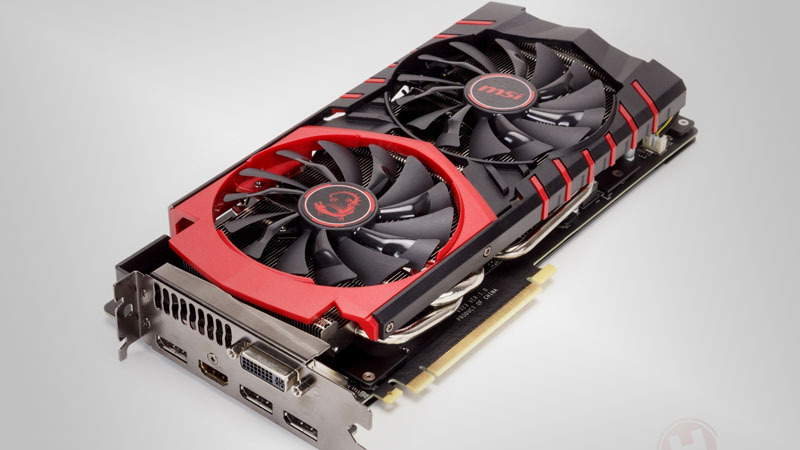 With all the noise about the newest generation of AMD and Nvidia graphics cards, it’s easy to forget that a perfectly serviceable generation of GPUs remains on the market. 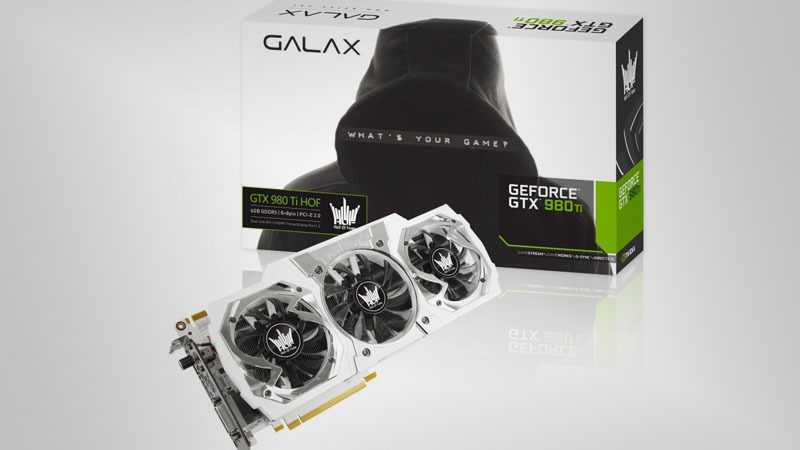 The GTX 900 Series is steadily losing value as the specifications and pricing details of the 10 Series are revealed, causing various retailers to lower their pricing of GeForce GTX 900 GPUs, including the GTX 970 and GTX 980. In particular, the Nvidia GeForce GTX 980 Ti is being both overshadowed and outperformed by the new Pascal boards. The main problem with Pascal’s performance boost is that the newer cards have a lower retail price and more power than the GTX 980 Ti, giving consumers no reason to purchase the now-overpriced graphics card. 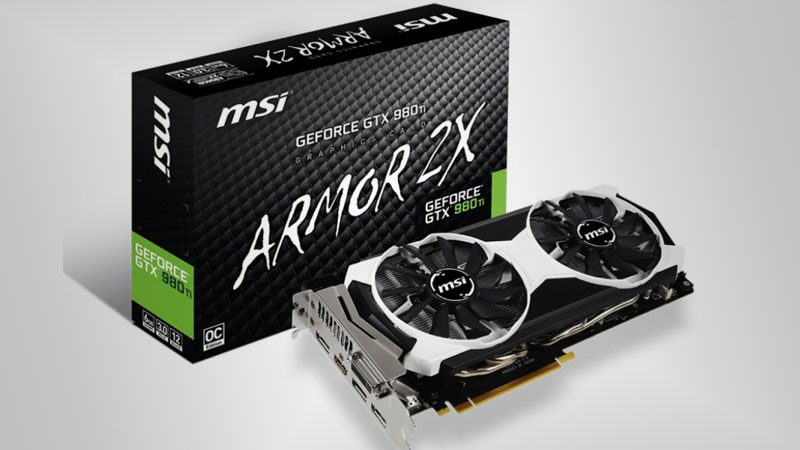 Due to the unexpected price-to-power efficiency of the Pascal cards, retailers have to begun to drastically lower the pricing of the GeForce GTX 980 Ti, offering consumers a powerful GPU at a reasonable price. 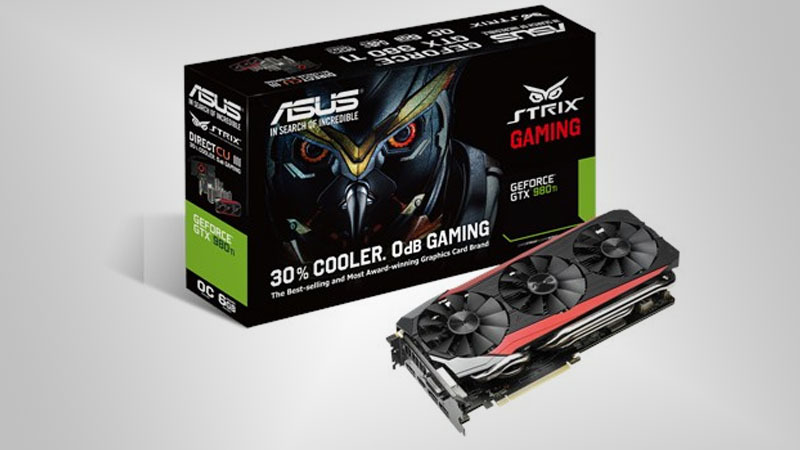 If you are a budget-oriented gamer who still wants a GeForce GTX 980 Ti, there are also tons of second-hand Nvidia GeForce GTX 980 Ti’s for sale at a reasonable price on various online platforms. 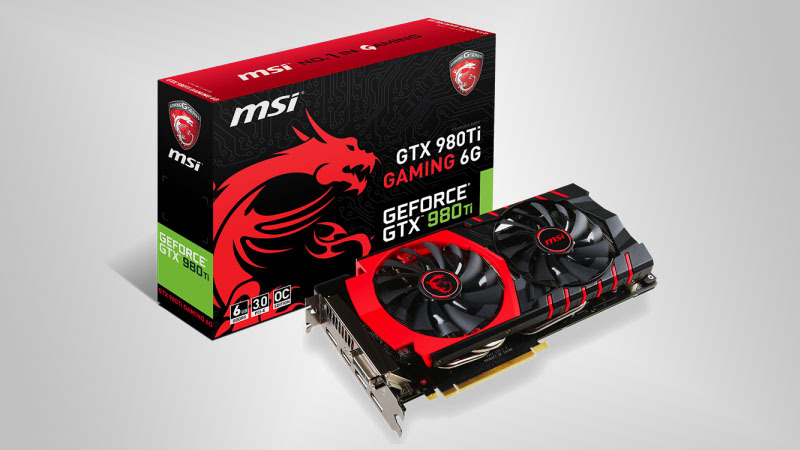 Will you be taking advantage of the GeForce GTX 980 Ti discounts? Let us know in the comments and forum.